** ALOBRAS, PUEBLO DE TERUEL (I). ** ALOBRAS, PUEBLO DE TERUEL (y II). ** CARRETERAS Y CAMINOS EN EL RINCÓN DE ADEMUZ. ** EL PINO VICENTE, UN ÁRBOL MONUMENTAL. ** EL PRESIDENTE DE LA GENERALIDAD VALENCIANA EN TORREBAJA,VALENCIA. ** ENCUENTRO DE MÚSICA TRADICIONAL EN VALLANCA. ** JABALOYAS, PUEBLO DE TERUEL (I). ** JABALOYAS, PUEBLO DE TERUEL (y II). ** LA CUCAÑA DEL SEPARATISMO CATALÁN. 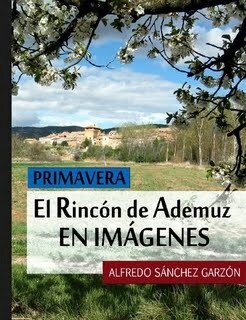 ** LIBROS, PUEBLO DE TERUEL (I). 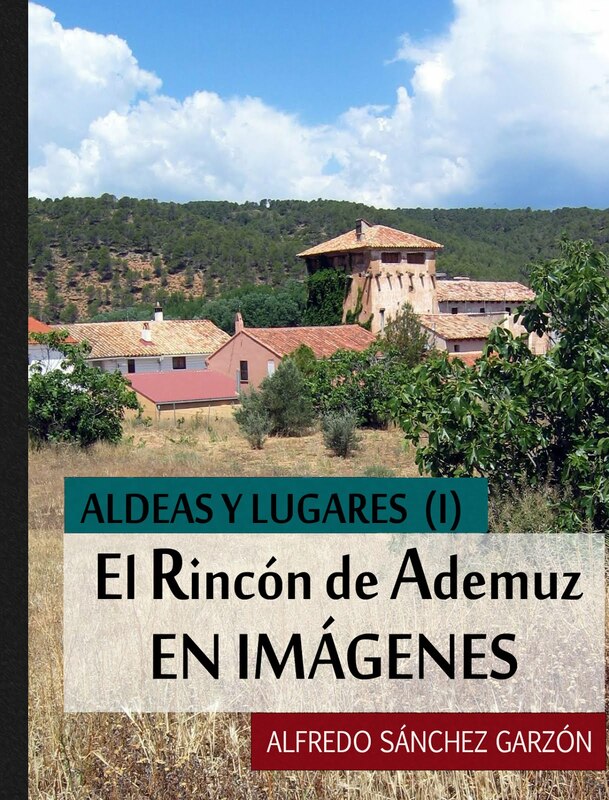 ** LIBROS, PUEBLO DE TERUEL (y II). 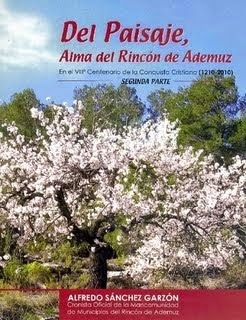 ** RELATOS TESTIMONIALES: MAQUIS EN LIBROS, TERUEL (1948). ** RIODEVA, PUEBLO DE TERUEL (I). ** RIODEVA, PUEBLO DE TERUEL (y II). ** RUTA GEOLÓGICA DEL PARQUE NATURAL DE PUEBLA DE SAN MIGUEL. ** SANTA MARINA VIRGEN, TITULAR DE LA PARROQUIAL Y COPATRONA DE TORREBAJA. ** TORMÓN, PUEBLO DE TERUEL (I). ** TORMÓN, PUEBLO DE TERUEL (y II). ** TRAMACASTIEL, PUEBLO DE TERUEL (I). ** TRAMACASTIEL, PUEBLO DE TERUEL (y II). ** VEGUILLAS DE LA SIERRA, PUEBLO DE TERUEL. ** VISITA GUIADA A LOS “ESTRECHOS DEL EBRÓN” ENTRE EL CUERVO Y TORMÓN, TERUEL (I).